Hello! 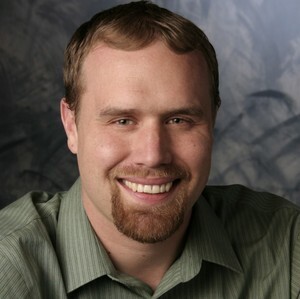 My name is Andy Verleger and I am your local real estate expert for the greater Golden and Denver Metro Area. My mission is to meet and exceed all your real estate needs, whether you or buying or selling or a first time home buyer. I will assure that your needs are met through my expertise in the real estate market that you are interested in, through my strong ability to negotiate and problem solve and finally through my dedication to work for your needs from start to finish. 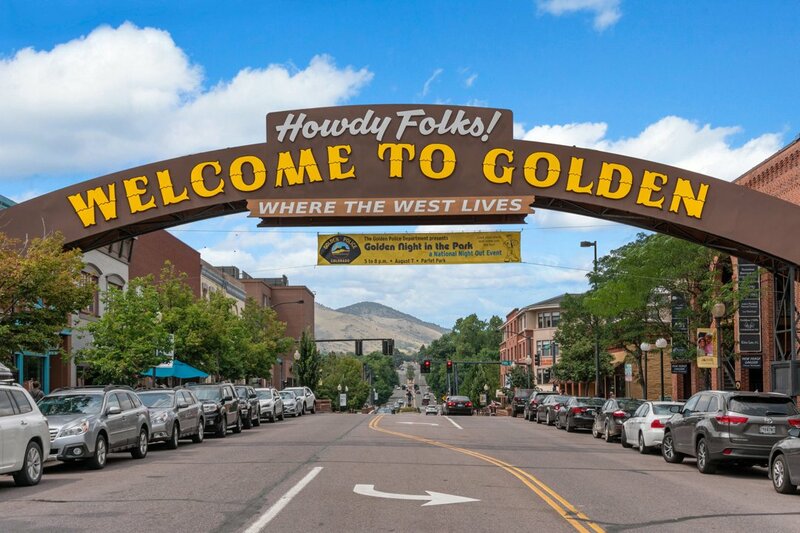 I have spent the last 15 years of my life living in Golden and getting to know the real estate market here and in all the surrounding Denver Metro Area. These areas have so much to offer in terms of not only real estate, but in its great outdoor surroundings such as walking and mountain bike trails, as well as parks (including dog parks!) and other recreational. I also am knowledgeable about various surrounding to find one that may best suit your needs - whether that be an area that surrounds a downtown area, or one that facilitates the fastest way to get to the ski slope or a nice walking trail. I know that these little things are so important in choosing a place to live. I am an avid lover of hiking with my two Australian Shepherds, and appreciate living close to where I can take advantage of all of Colorado's beauty. Andy is fabulous to work with. He is easy going, honest about the houses your looking at, and informative. Its like looking at houses with your friend rather than some uppity realtor who isn't looking into your best interest. Andy has my referral for life! Thank you again Andy! Andy was amazing! He not only set it up so that i got MLS listings which matched my search criteria in my email, but he also called me personally within minutes of promising listings coming up. I attribute the fact that i got exactly what i was looking for to Andy's excellent service! Andy took us to all the houses we wanted to see right away. He was very thorough with paper work and made it easy for us when we closed. It was great working with Andy and would highly recommend him. Andy was professional, knowledgeable and very responsive. He sold my town home in Lakewood and helped us move into a single family home in Golden. Golden was a tough market at the time with very little inventory. When a new listing in our criteria would come available it would seem to go under contract immediately. Being a local Golden Realtor Andy had knowledge of many homes that were about to be on the market but not listed yet. This was extremely helpful in finding our home. Thank you Andy so much, We love our home! Andy is a very warm, knowledgable and hard working realtor. He was always available by phone, text or internet and went out of his way to help me with my home purchase. He has a pleasant personality and quickly became someone I felt I could trust and count on to do the job.